The fiercely guarded door of the Rigsketball van. 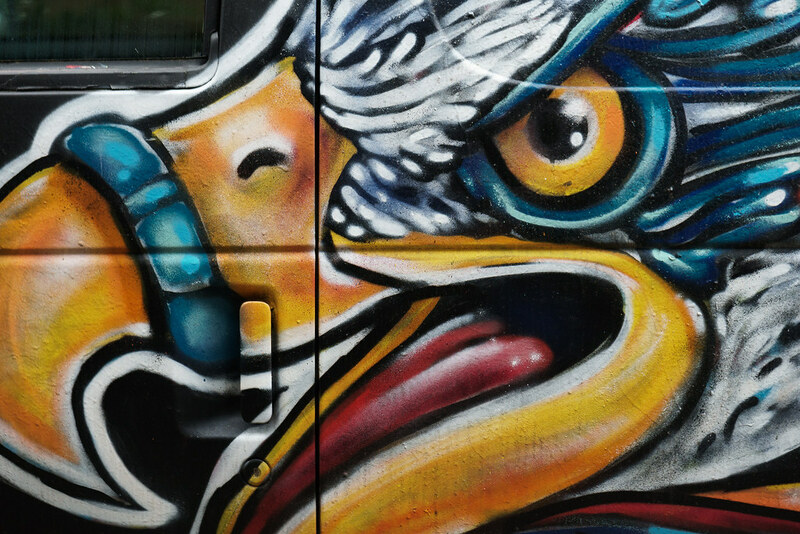 This entry was posted in Street & Travel and tagged art, eagle, Irvington, Oregon, Portland, Rigsketball, van. Bookmark the permalink.